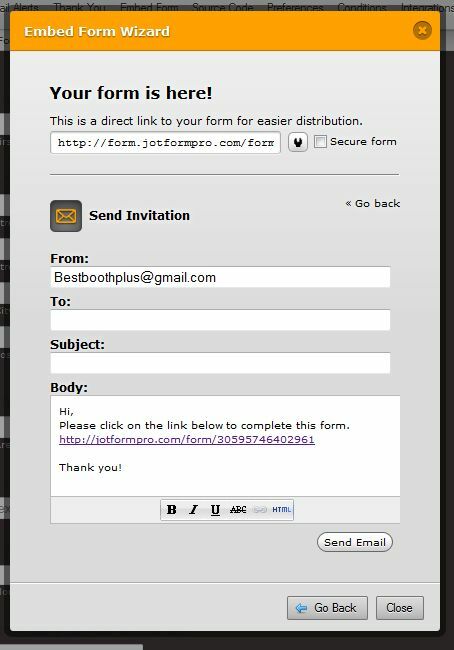 Is there a way to see where the email I sent through JotForms was sent? I sent a couple of forms to customers that have not been filled out yet. I sent these emails through Embed Forms / Email . Please help. Very important.